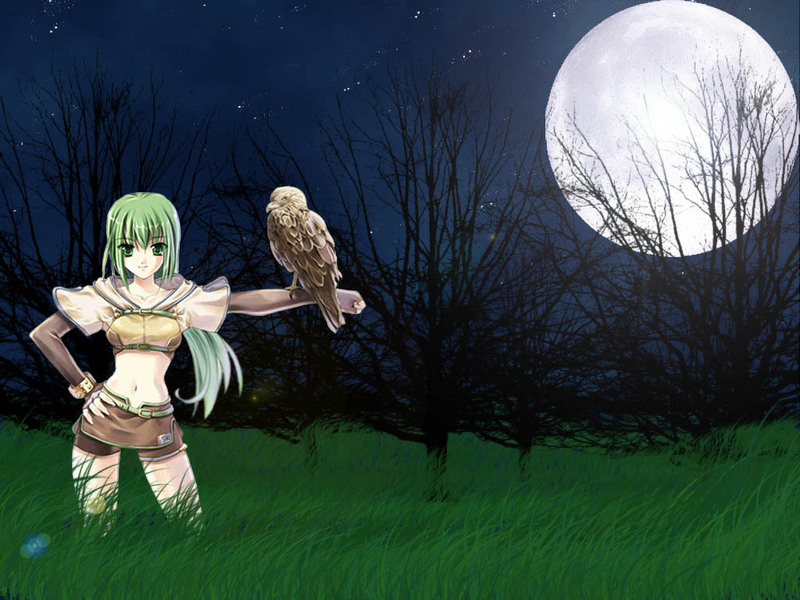 Minitokyo »	Ragnarok Online Wallpapers » Ragnarok Online Wallpaper: helo..
very nice drawing of hunter!!!! shess soo cute!!!! well i think the back ground suits the hunter, but personally, i think it's a little too empty, don't you think?